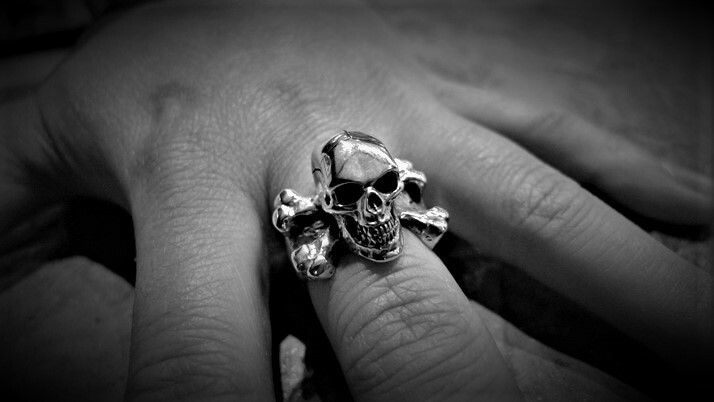 This Large 3D Skull & Crossbones silver ring is a true classic Crazy Pig Design and a staple piece for our skull ring collection. 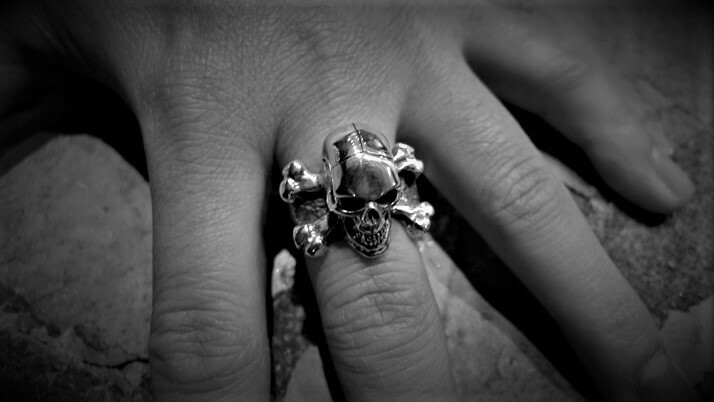 The design is exactly what the title suggests and features a large full face skull with two crossbones underneath. Ideal for both male and female, also available in a smaller version...please see reference #103.